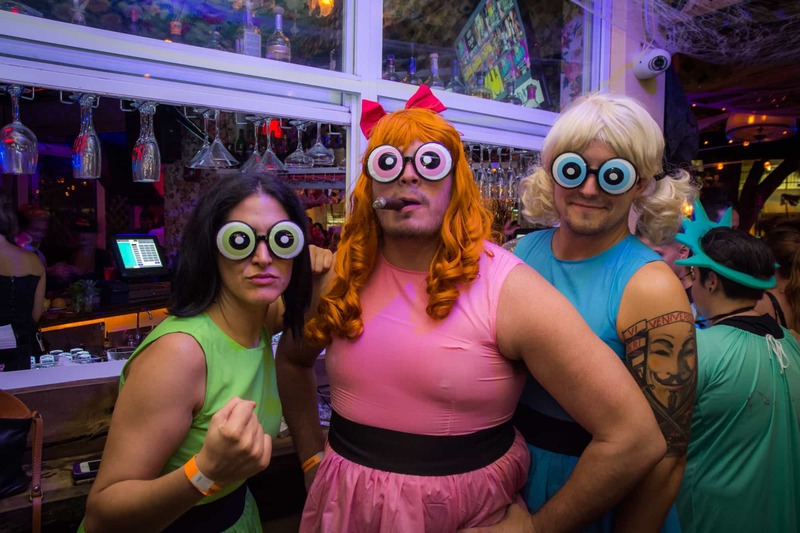 Miami Bar Crawls – Miami's Official Bar Crawl – Come Party with us! Check out local hotspots, socialize with friends, and meet new people! 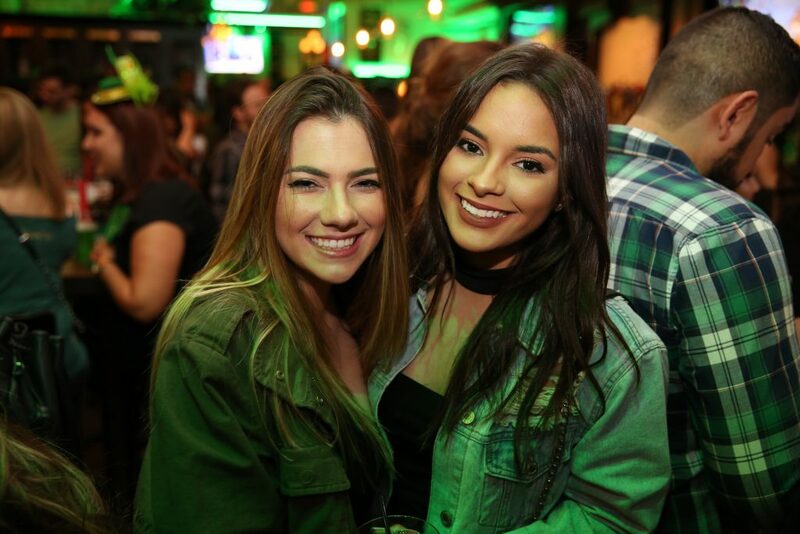 Miami Bar Crawls is the official bar crawl of Miami, taking place all over the city: Wynwood, Brickell, Ft. Lauderdale, and more! 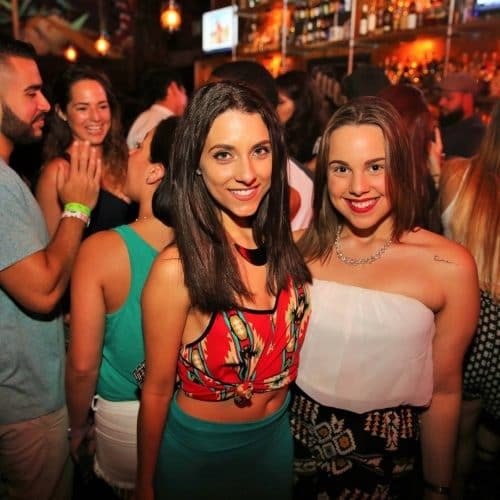 Cinco de Mayo Bar Crawl in Miami! Specials: 6 Free Drinks + Drink Specials! 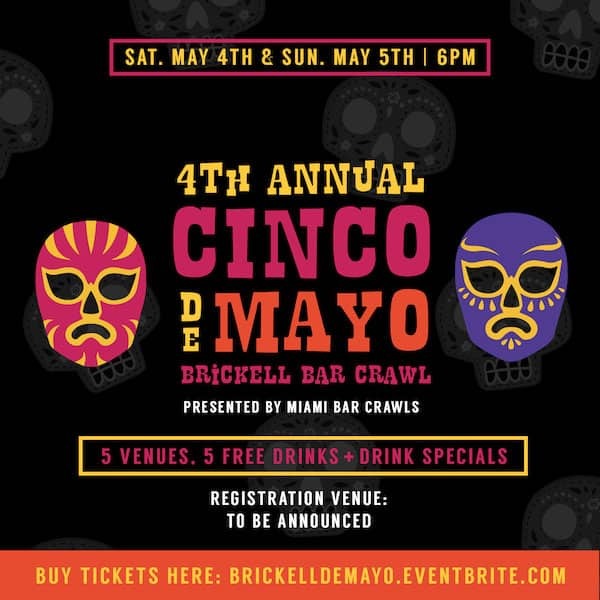 When life gives you lemons use them for tequila shots at our 4th Annual Cinco de Mayo Bar Crawl in Brickell! Join hundreds of crawlers on Saturday, May 4th or Sunday May 5th for our 4th Annual Cinco de Mayo Bar Crawl! 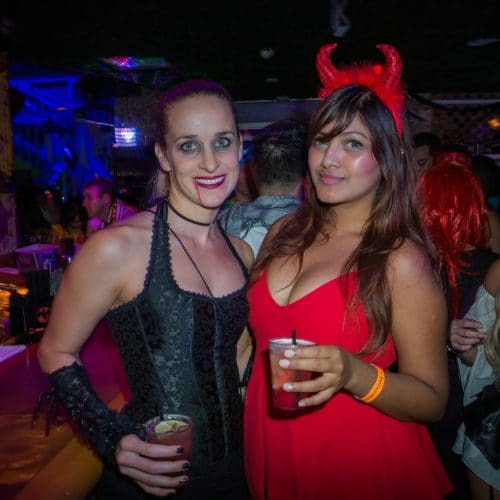 Crawl your way through Brickell and enjoy 5 FREE drinks & ridiculous drink specials at all participating venues. 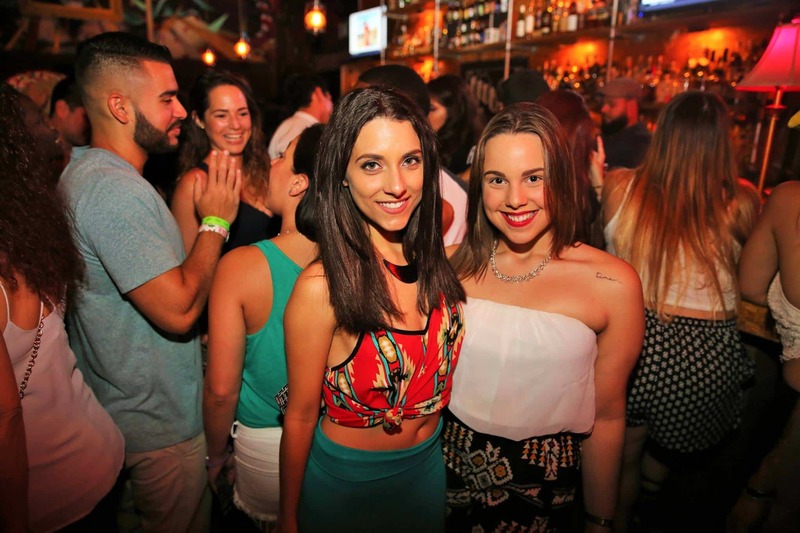 This is the BIGGEST Cinco de Mayo Bar Crawl in Miami! Get your tickets before the event sells out! 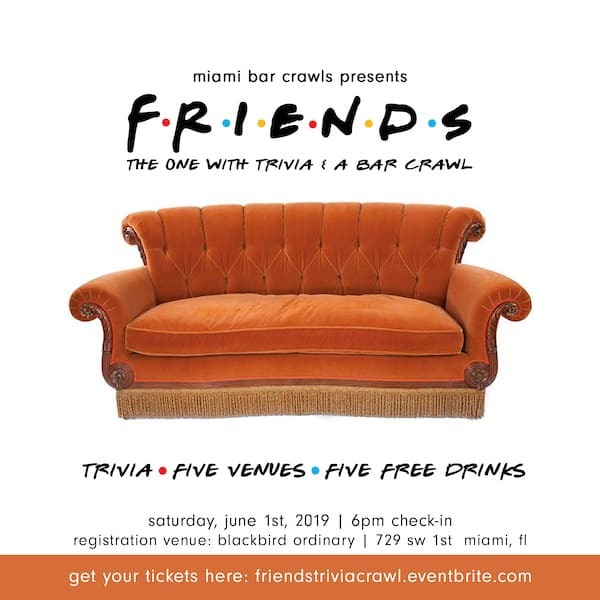 THE ONE WITH TRIVIA & A BAR CRAWL: Round up your closest friends and join us on Saturday, June 1st for a night full of drinking, trivia, and crawling! 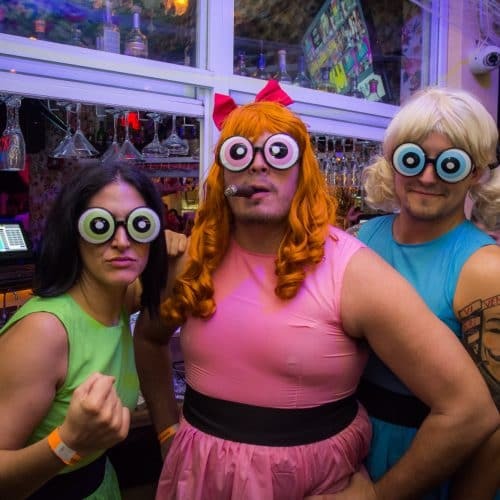 Miami Bar Crawls, organizers of South Florida’s largest themed and holiday bar crawls presents: FRIENDS – Trivia & Bar Crawl! Don’t forget to dress up as your favorite FRIENDS character for extra trivia points! Get your tickets now! 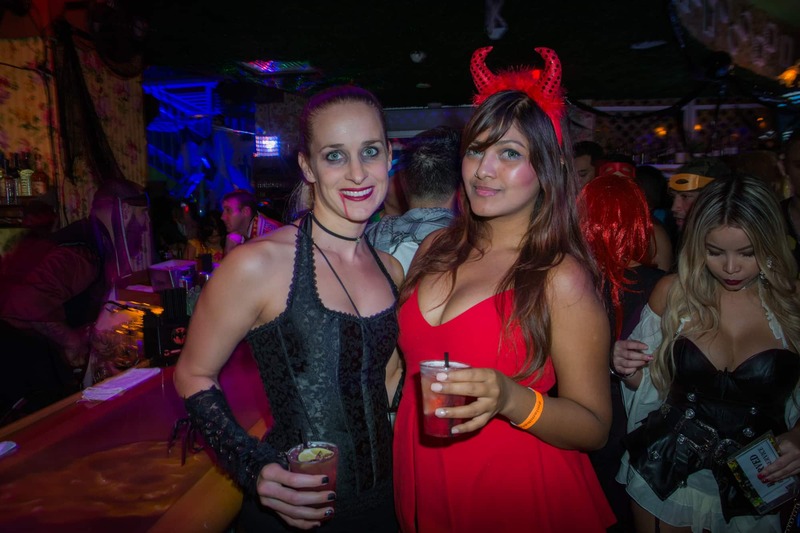 Miami Bar Crawls is back with our 4th Annual Red, White, & Booze Bar Crawl! 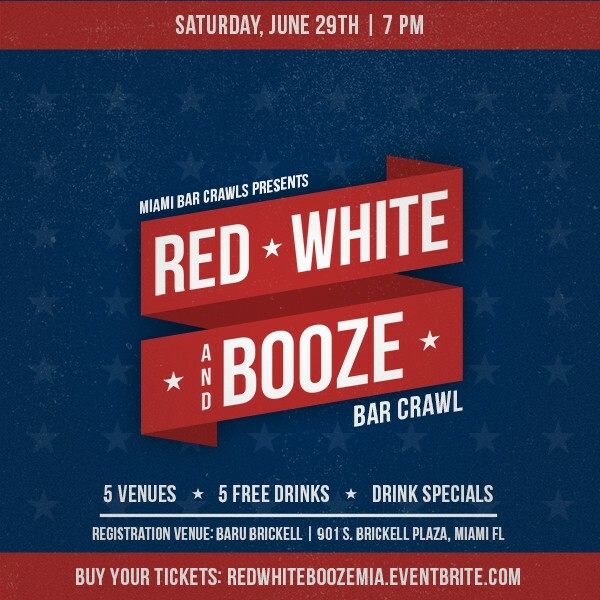 Join us Saturday, June 29th and crawl your way through Brickell while celebrating America’s birthday! Rock your favorite patriotic gear and enjoy 5 FREE drinks & ridiculous drink specials at each participating venues! Tickets on sale now! Questions? Concerns? Or are you just feeling friendly? Fill out the form below and we’ll get back to you as soon as possible! 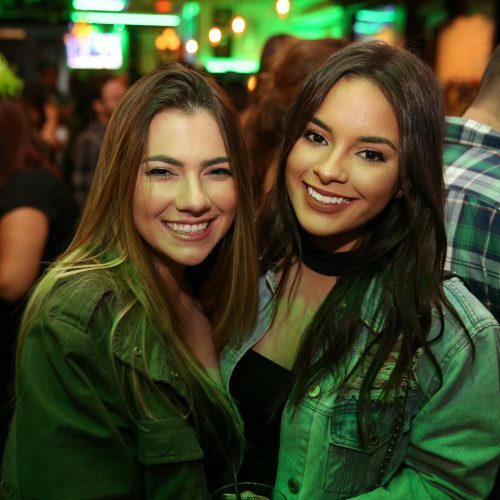 © 2019 Miami Bar Crawls.